Grammy Award winning artist Ray LaMontagne is coming to Philadelphia this summer as part of his 2018 Part Of The Light Tour and is bring along special guest Neko Case. The concert is set for Friday, June 22 at Festival Pier. 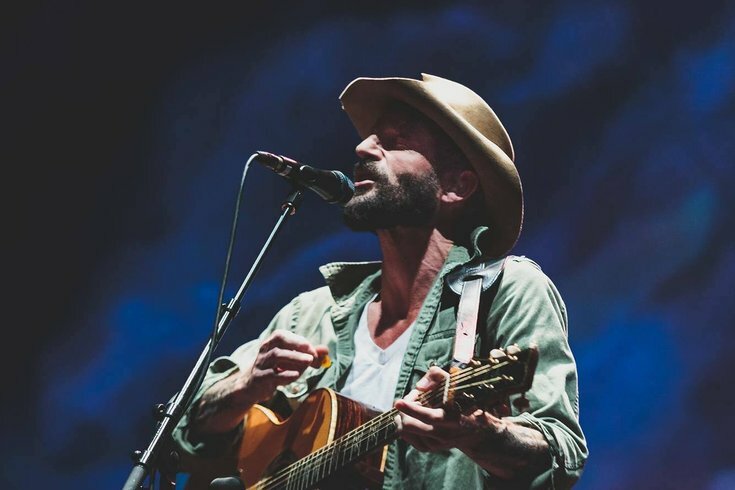 Tickets go on sale Friday, March 9 at 10 a.m.
Don’t miss your chance to see Ray LaMontagne perform live on Philadelphia’s waterfront this summer.